Please use the links below to Post or View a job. 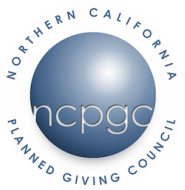 NOTE: When viewing job listings – jobs posted by NCPGC users appear first on the list – and the remainder of the list is populated with jobs taken from various job sites. To narrow your job search you can use the “Filters” on the left side of the jobs web page or search with keywords.